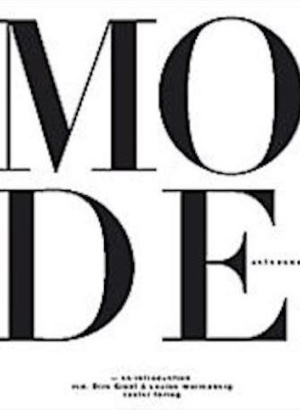 Is fashion a code, a message, sumptuarism or a protocol? What is the difference between costume, dress and fashion? These are some of the questions we investigate within Fashion Studies at Stockholm University. Writers have speculated upon dress since the ancient world. Tacitus in Germania, for example, suggested that the German tribes used costume to differentiate social class. But it would be foolhardy to suggest that Tacitus’ focus as a writer was fashion. Individual Explanations or a Broader Understanding? Costume books have existed since the Renaissance; the Enlightenment published numerous texts that attempted to explain the derivation of costume details in every field from wigs to cod-pieces, and the nineteenth-century produced ambitious compendia of costume conducted as a branch of antiquarianism. 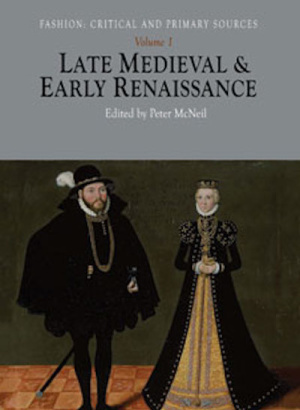 Such works tended to focus upon individual explanations for wildly different items of clothing and they were not systematic attempts to synthesise dress and costume scholarship with broader understandings of history or social forms. 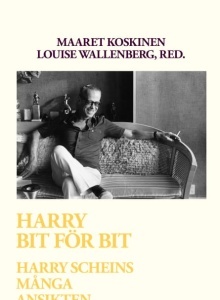 From Hain, Bogatyrev and Bakhtin This endeavour probably began with the publications of Matilda Hain (a dissertation written under the linguist J. Schwietering) and Petr Bogatyrev, a member of the Prague Linguistic Circle. Bogatyrev criticised existing costume studies and interrogated the existing body of ethnographic research in order to develop abstractions. 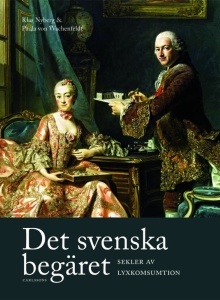 The great twentieth-century cultural history scholars including Johan Huizinga, Fernand Braudel and Mikhail Bakhtin investigated fashion and dress as a structuring social practice, although they wrote against a backdrop of inadequate scientific understandings of the economics and the aesthetics of dress. 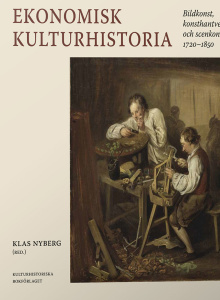 Economic history from the post-war period also argued that fashion, and the textiles that make fashions possible, represent an under-studied aspect of both important cultural endeavour and enormous financial investment from both family units and states. 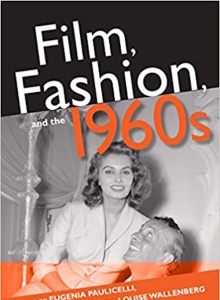 New Histories In the 1960s the art historical communities recognised the study of dress, costume and fashion as necessary tools for the understanding of visual culture and as a subject in its own right. 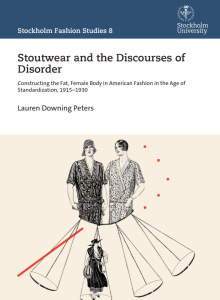 The Women’s Studies and 'Victorian' studies of the 1970s and early 1980s probably represent the point at which an identifiable fashion studies emerged, although semioticians such as Roland Barthes had produced significant studies of fashion as popular culture as early as the 1950s. Fashion in the University Some of the first independent courses in the field of fashion studies within an under-graduate Humanities Faculty were conducted in Australia from c1980-2007, by British-trained academics, Assoc. Professor Margaret Maynard (The University of Queensland), and Dr Michael Carter (The University of Sydney), both now retired. The work of gender-studies scholars, which was particularly strong in the North American, British and Australian universities in the 1980s and 1990s, also coincided with the growth of the tertiary design sector in the UK. Students and staff required sophisticated ways of reading everyday life as well as understanding the fashion design practices that they were teaching and studying themselves. It is for this reason that many of the current fashion studies programs take place within the context of the British art and design school sector, and in North America, within schools of design, marketing and apparel. 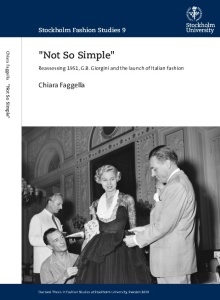 Producing Fashion The French and the Italians are notable for their sophisticated historical analyses of the economics of fashion production and the socio-cultural meanings of fashions that can be extrapolated from inventories, wills and other archival documents. This approach is exemplified in the work of Professor Daniel Roche. Businesses such as accessory and shoe-manufacturers sponsor some fashion studies research in Italy. Parts of that research takes place within the context of the investigation of business practices such as the invention of the post-war concept ‘Made in Italy’. There are centres or courses for the academic study of fashion at Bari, Milan, Padua and Rimini. Philosophy and Fashion The German and Russian universities produce important scholarship from fields including Philosophy and Comparative Literature whose outcomes include research on the relationship of fashion to modern and post-modern thought and the history of ideas. Japanese scholarship on fashion often takes place within the history of cultural forms and urban life. All of the European and many Asian countries have traditions of fashion research conducted within the museum sector, with colloquia at events such as ICOM (International Council of Museums). Such study generally engages with the artefact. 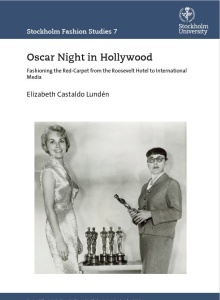 Theatre and Performance in North America and the UK In North America and the UK, literary theory, theatre and performance studies have yielded influential models of reading fashion as a cultural practice and as an embodied experience. 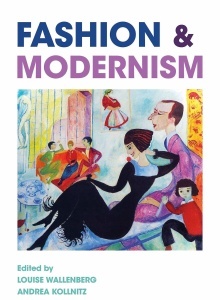 Significant research about fashion also takes place around the world within sociology, urban geography, material culture, theories of memory, and labour history. 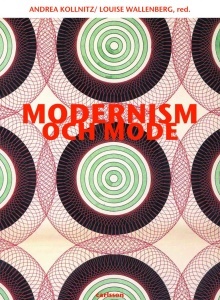 Underlying much contemporary scholarship about fashion is feminist theory and spectator theory (film theory) and psycho-analytic perspectives, one of the strengths of Fashion Studies at Stockholm University. Fashion Studies, then, is ideally placed to improve public debate within the context of the enormous popular media interest in dress, lifestyle and fashion. Text by Professor Peter McNeil.